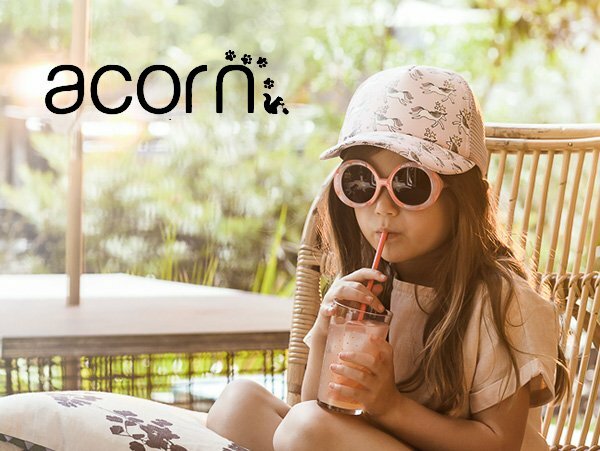 Acorn Kids specialises in high quality hats, scarves and mittens for children. Fair trade is at the forefront of their production and each piece is designed and made to last. The hats come in ranges specific to certain ages. With details like handwoven straw, extra hidden adjustable ties and cotton linings, your child will feel totally comfortable.